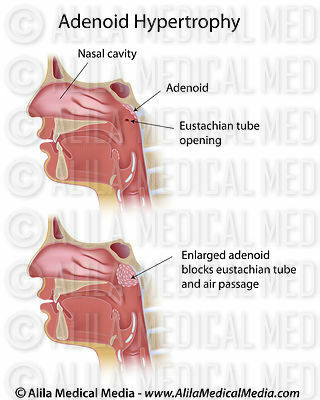 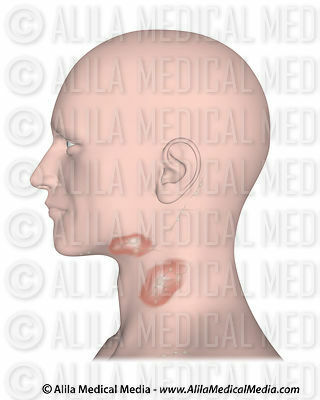 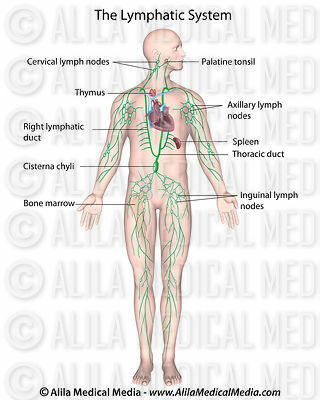 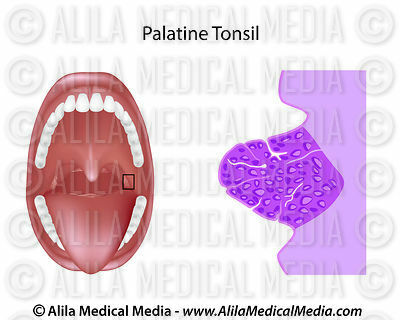 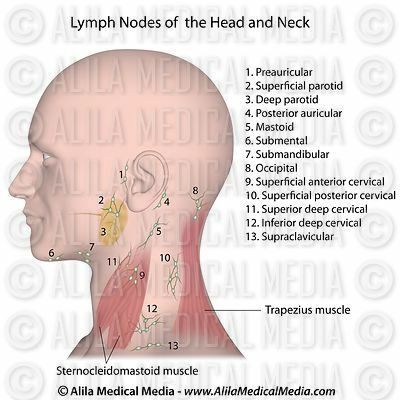 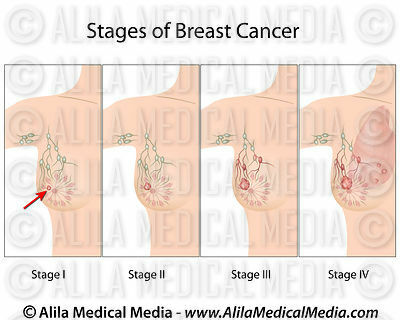 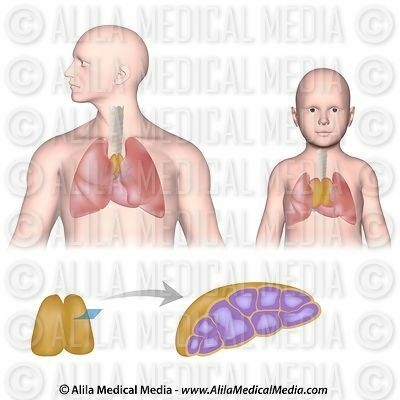 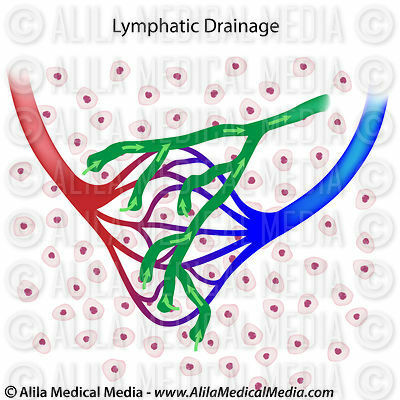 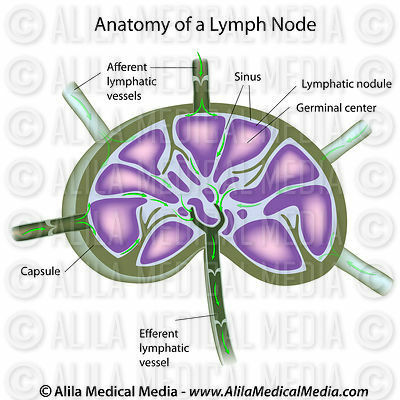 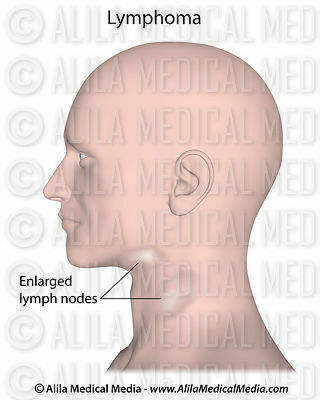 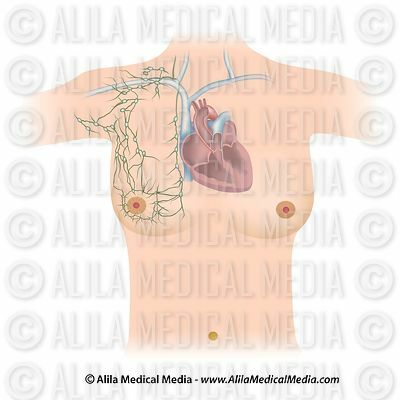 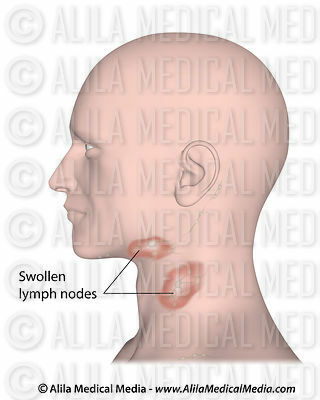 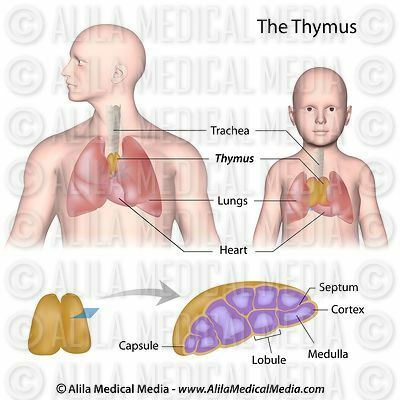 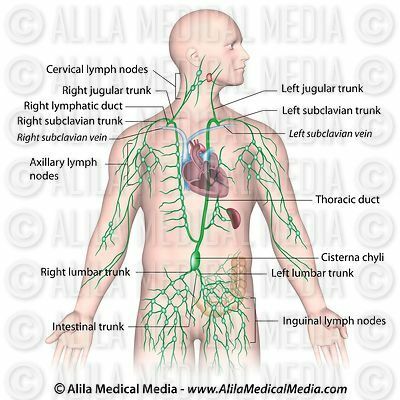 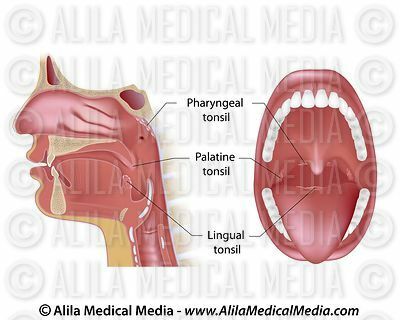 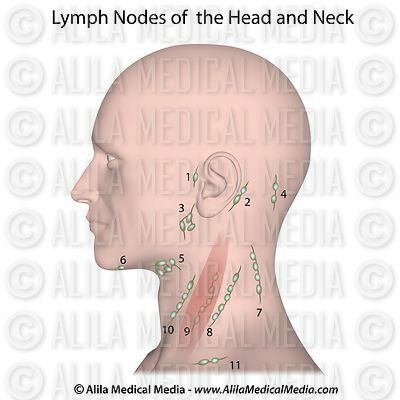 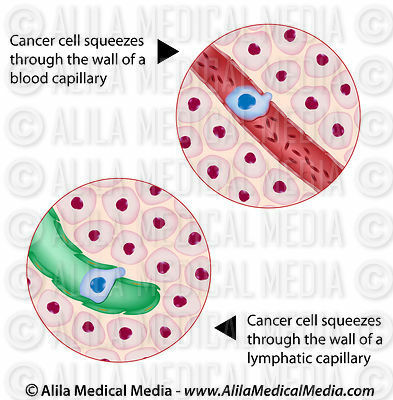 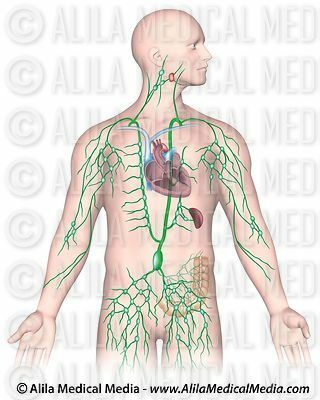 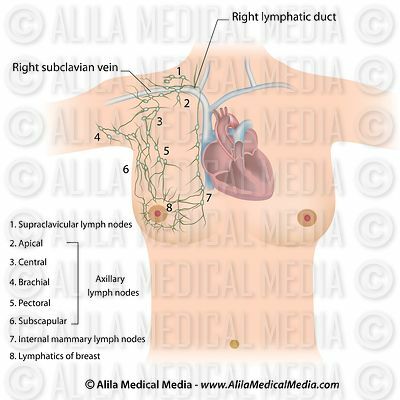 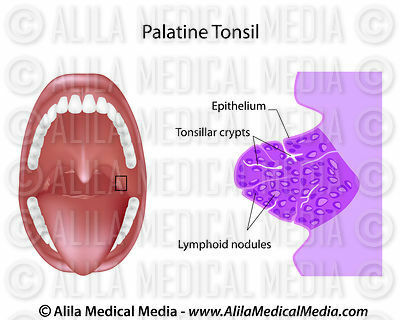 Download illustrations of lymph node groups, lymphatic organs and vessels, their anatomy, function, disorders and involvement in cancer metastasis. 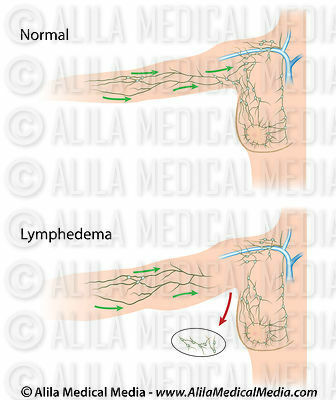 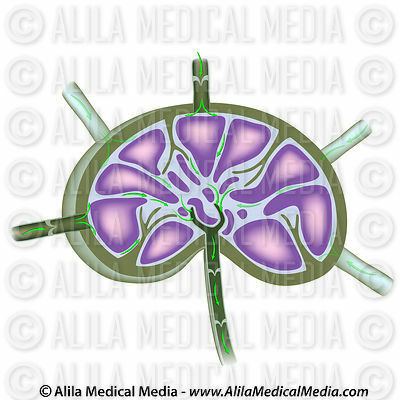 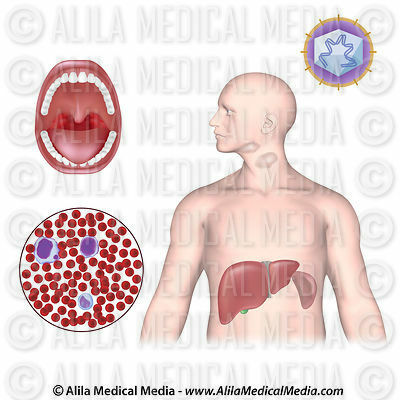 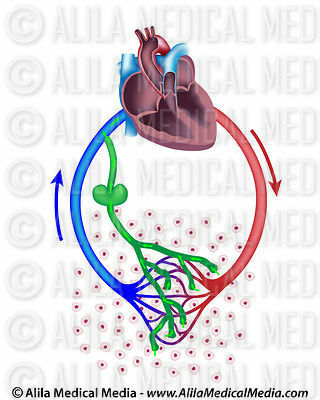 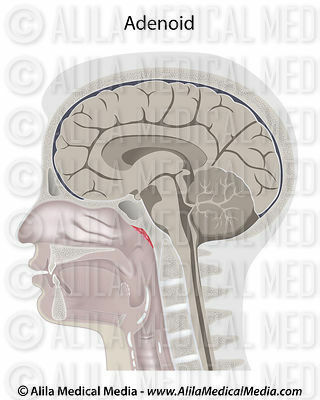 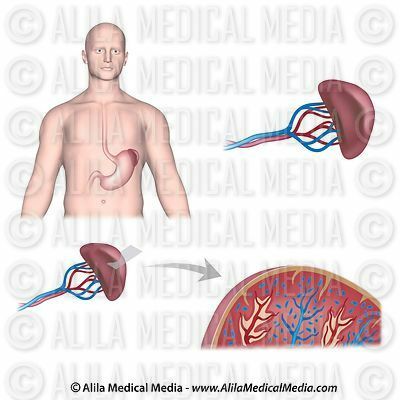 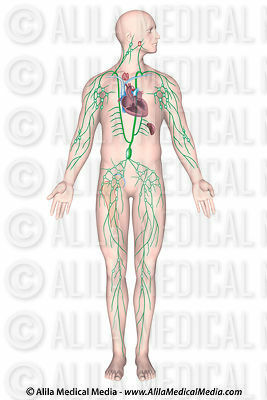 Fluid exchange between the circulatory and the lymphatic systems, unlabeled. 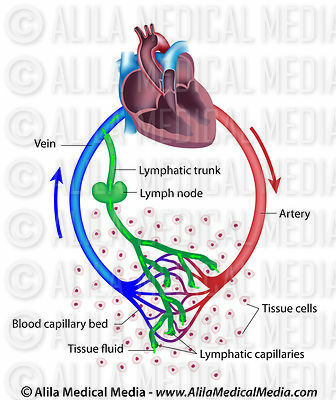 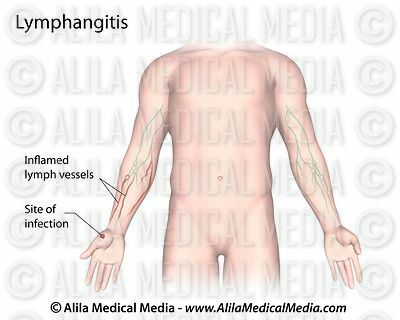 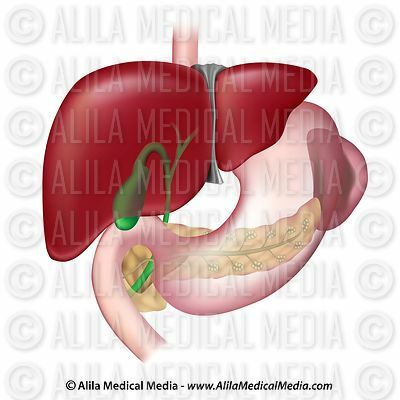 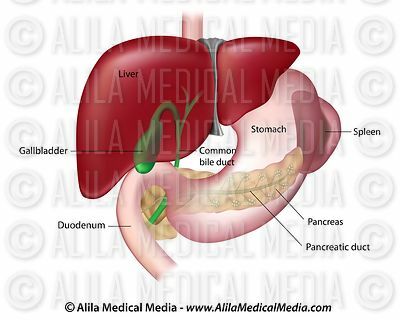 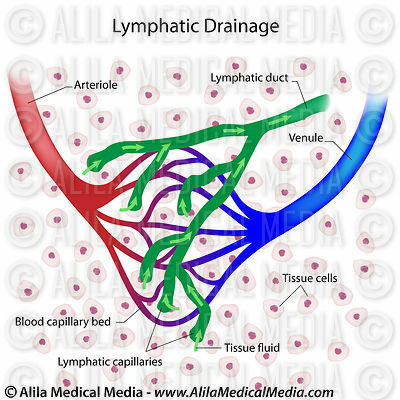 Fluid exchange between the circulatory and the lymphatic systems.